PORTSMOUTH CHINESE ASSOCIATION VISIT A pleasure to meet Portsmouth Chinese Association in Fareham today. 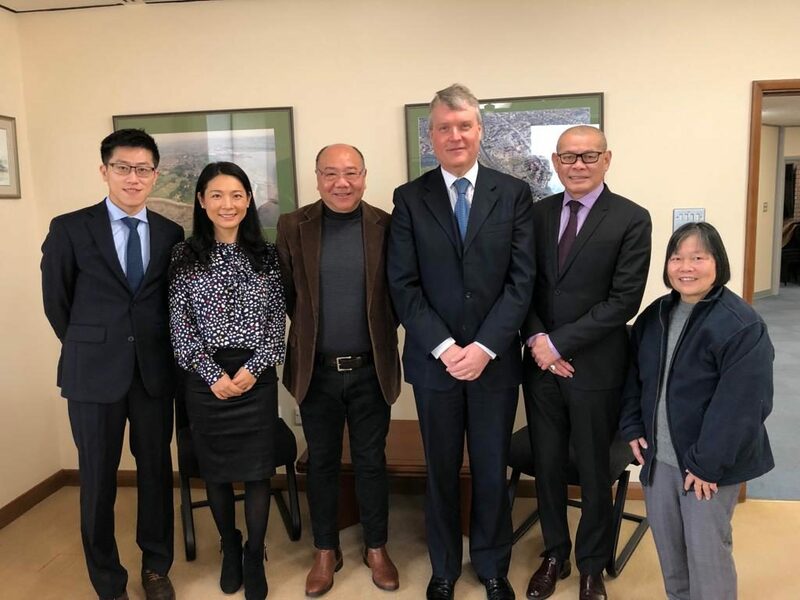 Good talk to Chairman Albert Choi and his colleagues about the opportunities for partnerships between the Chinese community in Fareham and the Council. Also how we may further develop business links with China.